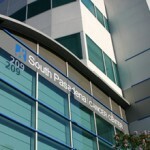 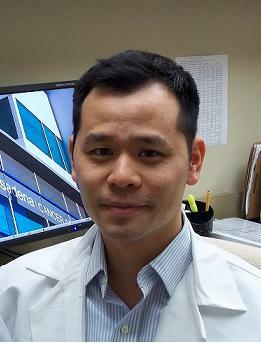 South Pasadena Cancer Center, a state of the art outpatient cancer center, was among the first in the Los Angeles area to offer RapidARC treatments. 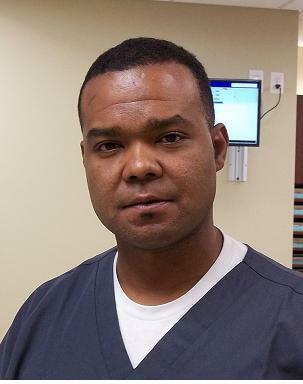 The goal for their SRS/SRT program was to introduce a non-invasive technique with consideration to patient comfort without compromising accuracy. 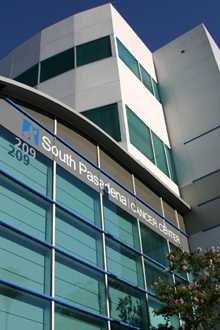 South Padadena took delivery of their PinPoint system in February of 2011.